When I first moved to Edinburgh, I didn’t realise just how close to the coast it really was. After all, geography never really was my strong point! There’s something so wonderful about being able to easily to escape the bustle of the city and hear the waves rolling in around you by the seaside. 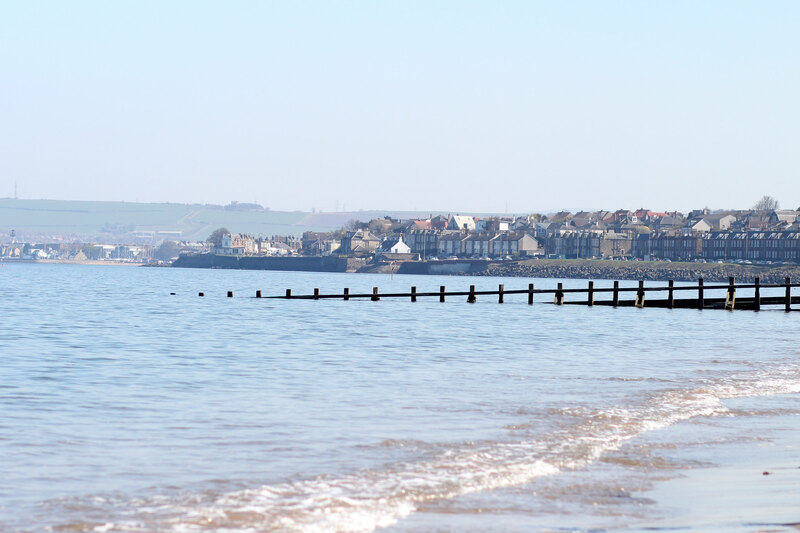 Portobello, or good old Porty as the locals know it, is just a short three miles away from the city centre. Get on the Lothian bus number 26 from the centre of town to take you straight there in less than 20 minutes. A charming old seaside coastal suburb of Edinburgh, Portobello was once one of the biggest holiday destinations of the central belt of Scotland. 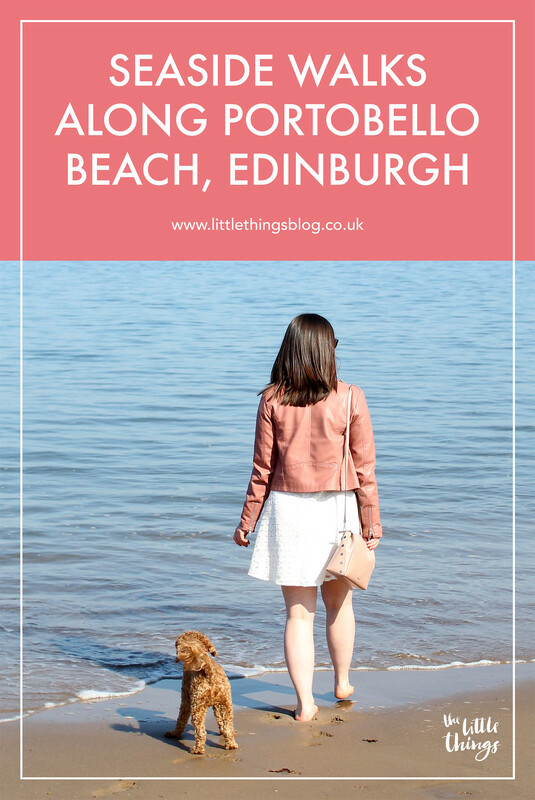 Times have moved on with travel further-a-field becoming more affordable, but Portobello remains a great place to take in some sea air and feel the sand beneath your toes. 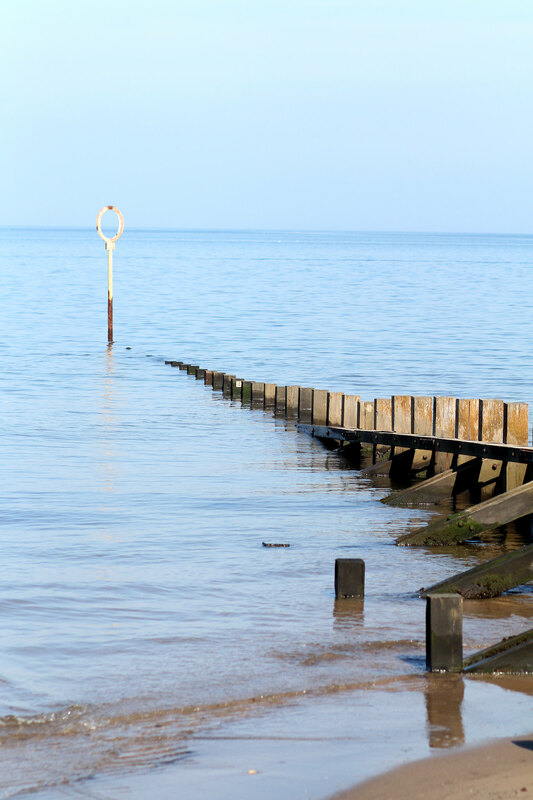 The community surrounding Portobello beach is home to wonderful independent coffee shops and boutiques. And of course, more than one or two ice cream shops! They hold a local-run monthly organic market, and there are always community run activities happening. Including the Big Busk, where you’ll find hundreds of musicians line the promenade and play whatever they like. It’s also one of the last remaining places in Scotland, home to the Victorian grandeur of the Portobello Baths, where you can take a dip back in time. 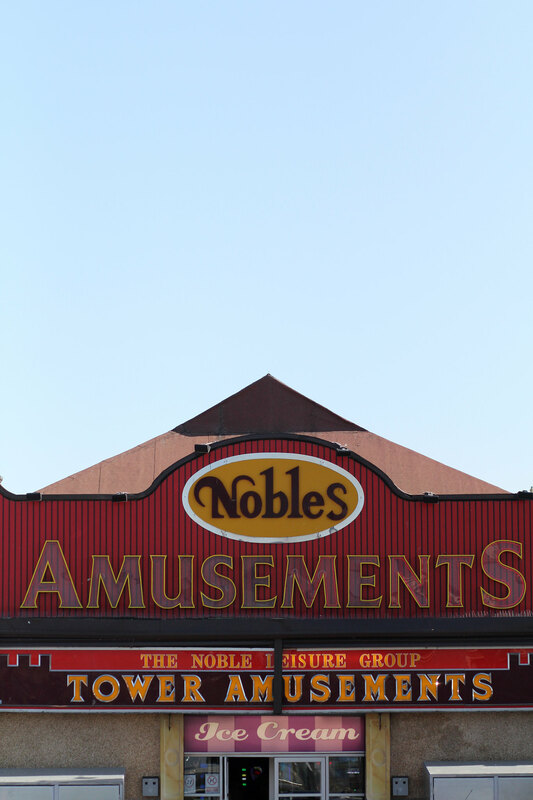 If you're looking for some traditional sea-side amusements, head to Nobles arcade along the promenade to re-live your youth once more on the penny slot machines. Of course if you’re going to head to the sea-side there's only one thing for it, ice cream. When I was a teenager I worked for a family run ice-cream parlour and we made everything ourselves on site. It’s still some of the best ice cream I’ve ever tasted, second to fresh gelato in Italy, so I can be pretty choosy about where to get the good stuff. 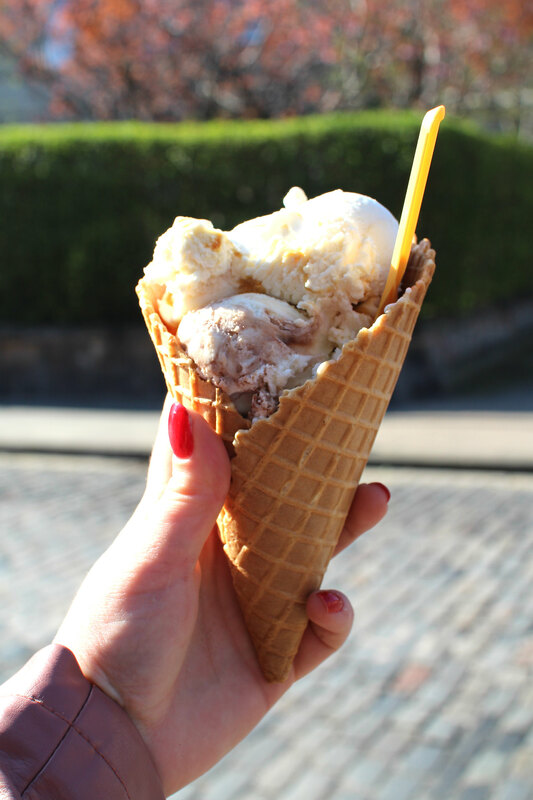 Head away from the pier and a short walk up into the main stretch of Portobello’s high street; tucked away on Brighton Place, you’ll find an authentic Italian gelato and ice cream shop, Monnys. After much deliberation I finally settled for a scoop of both Nutella, and panna-cotta. 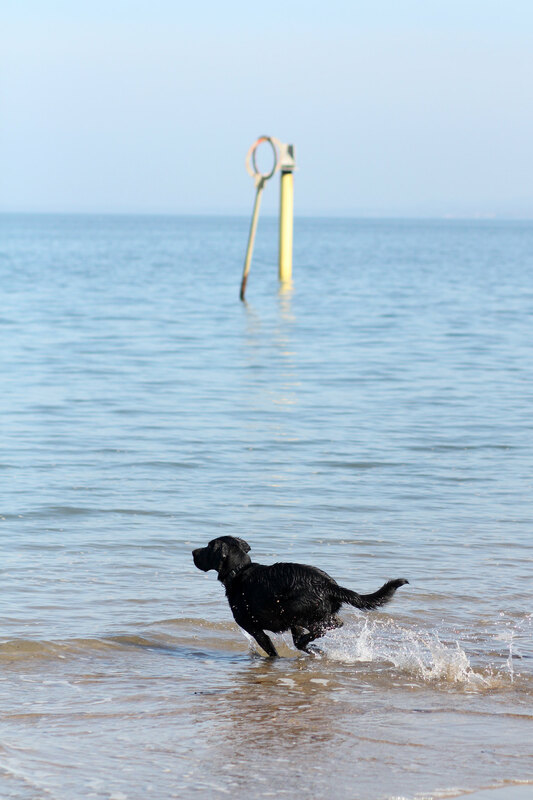 Is there anything better than walking along a sandy beach in the sunshine with an ice cream? No, there isn’t - life’s simple pleasures. Portobello has an impressive collection of independent run cafes and restaurants. 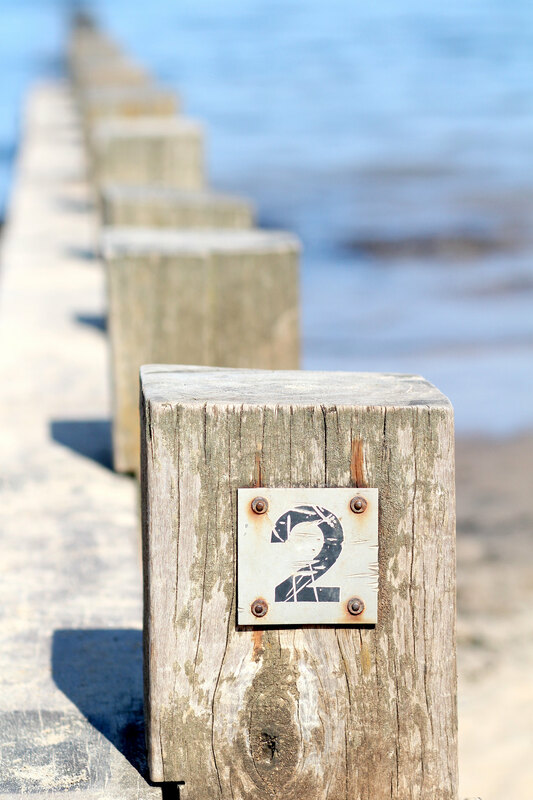 You’ll find a lot of them along the promenade, the perfect place to watch the sun set over the waves. Check out the Porto Cafe along the promenade for proper fish and chips. Sit in the light of the traditional bay window and watch the world go by. If you’re looking for something a little different, head to The Espy. A casual and family-orientated beachside bar and restaurant with a fun tiki theme. For a traditional seaside themed cafe, head to The Beach House for delicious cakes and sandwiches all using locally sourced ingredients. 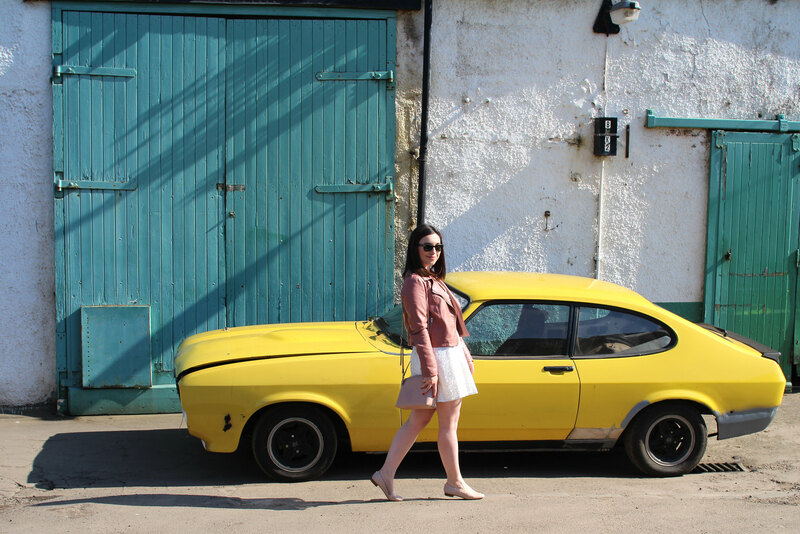 Have you headed to Edinburgh’s seaside at Portobello?